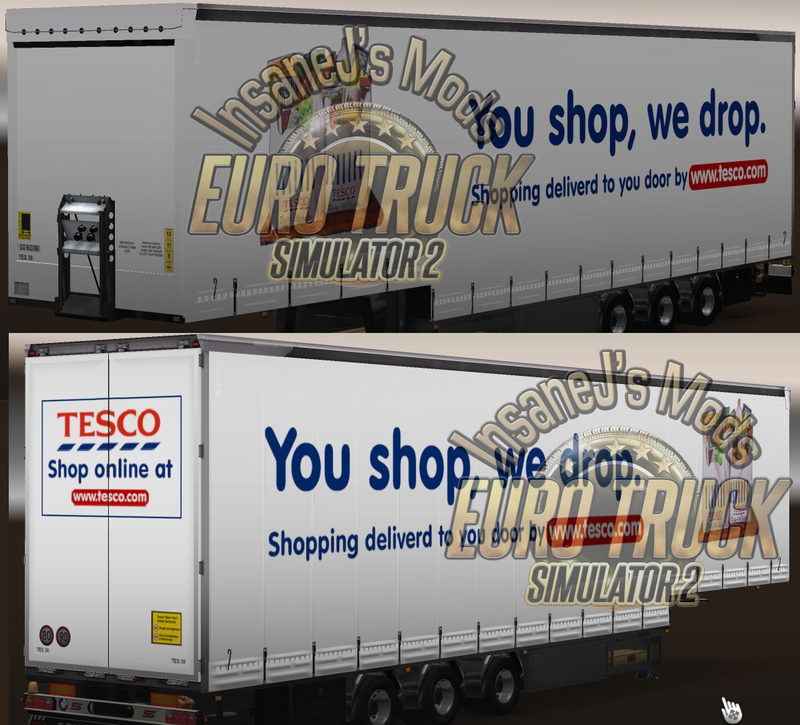 Along with making the BSM compatible with game version 1.14 I have also added a new trailer, a white Jumbo Tesco Trailer. Due to the game changes in the new patch, this mod is not compatible with older versions of the game. Only install it once you are on game version 1.14x or higher.